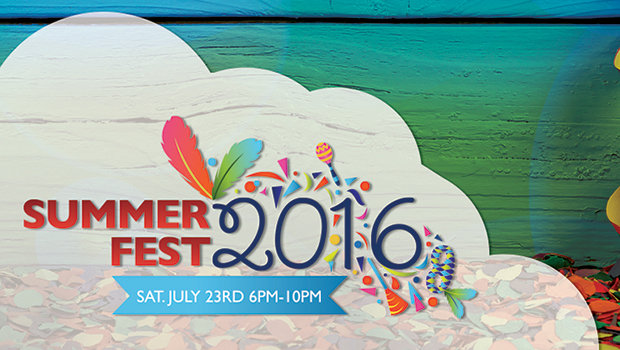 Undergraduate Admissions is hosting Summer Fest 2016, an annual festival for the incoming fall semester students. Please come out and celebrate with our families from 6 to 10 p.m., Saturday, July 23, in the Bowl. For more information, contact Brandee Bolden at brandilyn.bolden@saintleo.edu or (352) 588-8665.